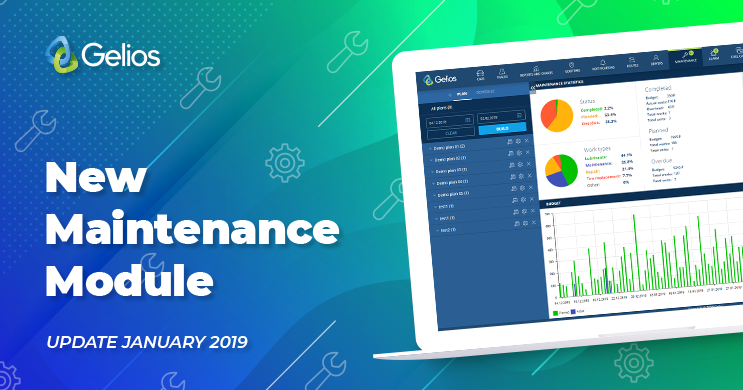 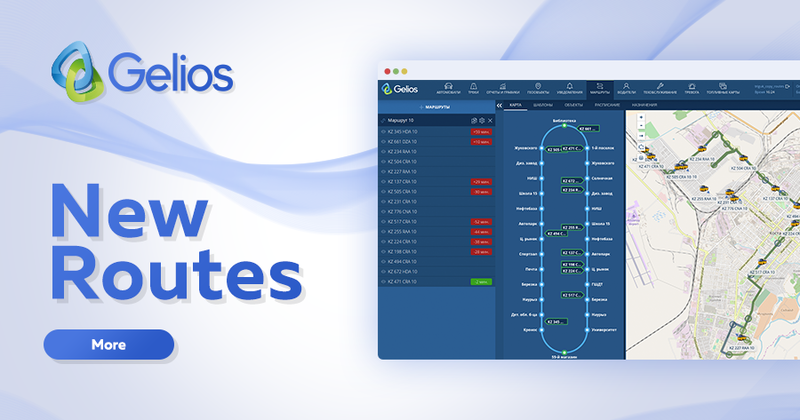 The GeliosSoft company is pleased to present not just a new module Routes, but a full-fledged routes management system for passenger transportation. 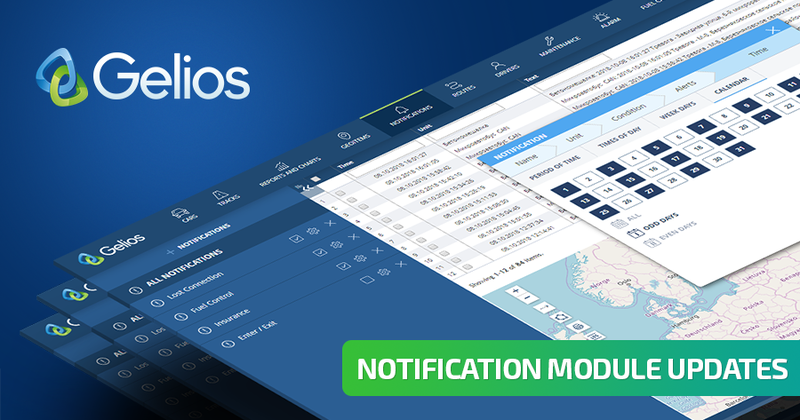 The GeliosSoft company is pleased to announce the launch of a completely new GeliosMobile. 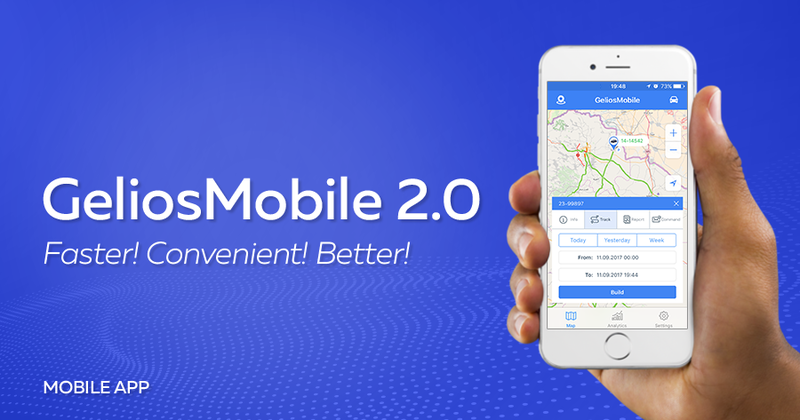 The mobile app received not only a nice appearance, but also it became faster, more convenient, better in all its manifestations! 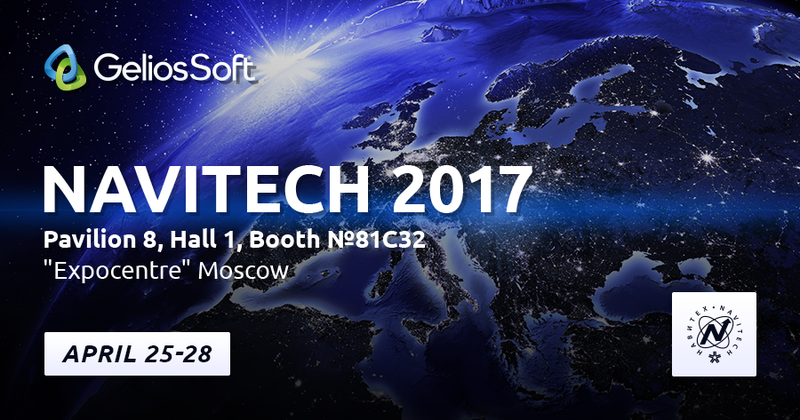 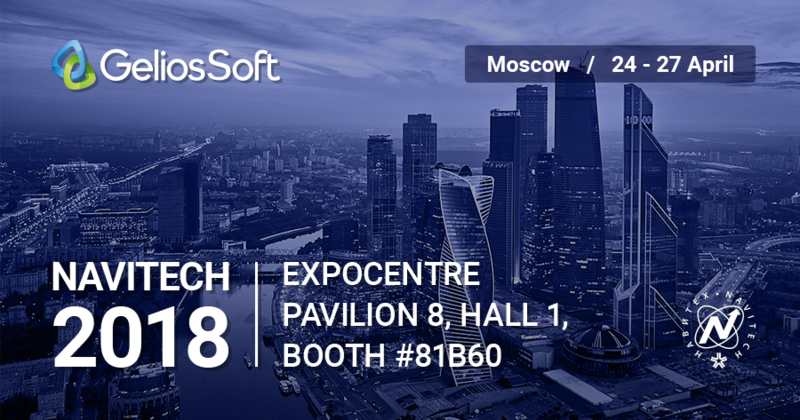 Traditionally, GeliosSoft company goes to the Navitech 2017 exhibition to introduce you the new capabilities of Gelios vehicle tracking system. 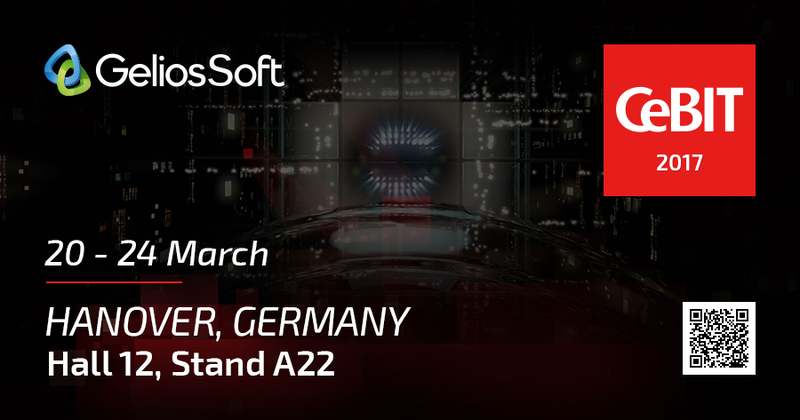 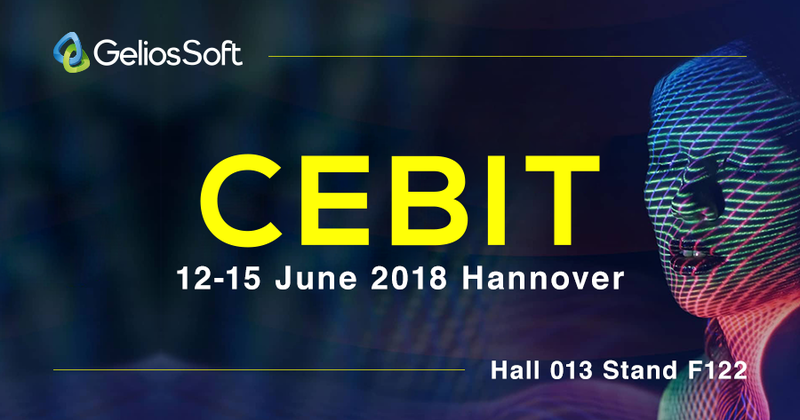 GeliosSoft will present its solutions for the first time at the international technological exhibition in the field of information and telecommunications Cebit 2017 in Hanover.